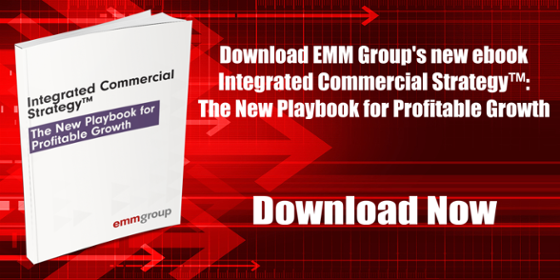 Companies often request EMM Group resources to help them solve complex marketing challenges. Our consulting work spans the entire marketing value chain from insights and innovation to marketing performance metrics. In order to serve clients better, we have organized our marketing consulting services into Centers of Excellence to build deep competencies, offer robust tools and templates, and deliver cost-effective repeatable solutions.